The reign of Prince Edward Island is over. Very soon, Manitoba will be the new potato king of Canada. 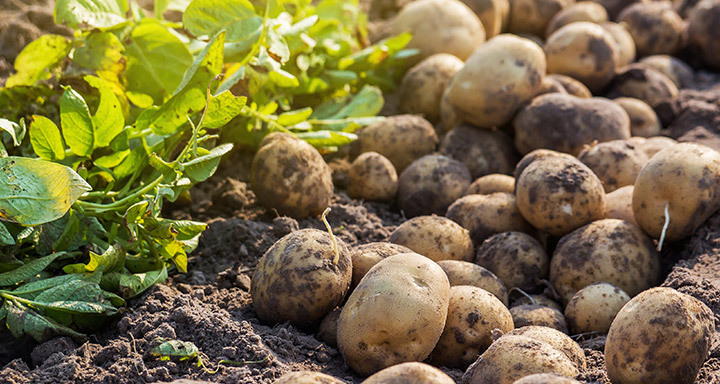 In the last few years Manitoba farmers have seeded about 64,000 acres of spuds. In P.E.I., acreage is around 85,000. That means the addition of 16,000 acres will put Manitoba over the top. Read more on the change from this Western Producer article.